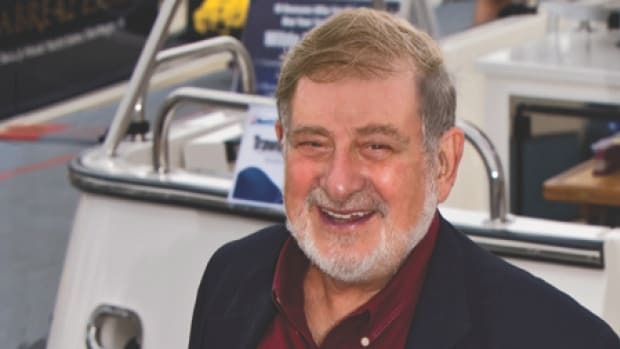 Before boaters sign any dock contract, the national advocacy, services and safety organization Boat Owners Association of The United States (BoatUS) has some tips for recreational boaters searching for a marina for their boat. 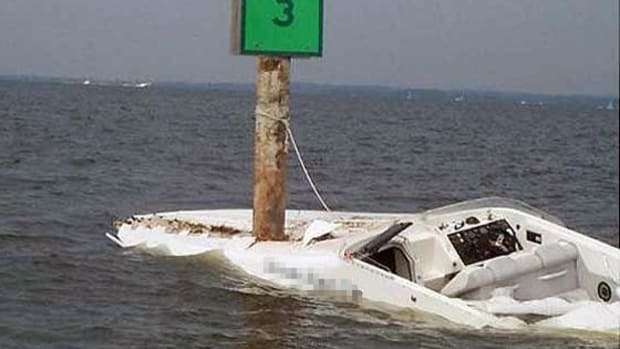 Be sure to read your dock contract carefully, or you may be surprised to find that you can be held legally responsible for damages and injuries, even if you or your boat were not the cause. It all could be in the fine print of the marina or boatyard dock contract that hundreds of thousands of boat owners sign this time of year as the boating season returns. Before boaters sign any dock contract, the national advocacy, services and safety organization Boat Owners Association of The United States (BoatUS) has some tips for recreational boaters searching for a marina for their boat. 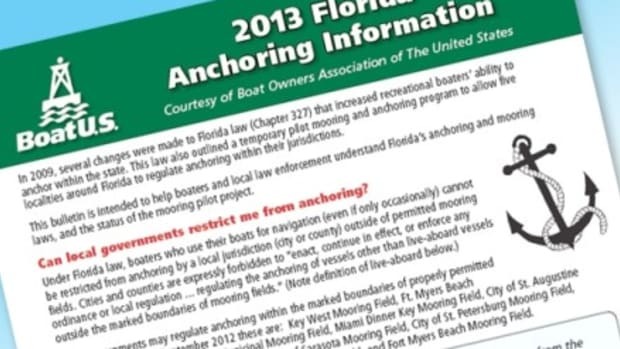 “While the enforcement of dock contract provisions vary and your options to walk away may be limited, it’s important to know how a dock contract’s language can contain various provisions that may affect your insurance coverage and ability to recover for damages,” said BoatUS Consumer Affairs Director Charles Fort. Read the fine print and avoid any surprises later on. Other clauses, such as “Waiver of Subrogation,” may prevent an insurance company from suing a marina or boatyard to recoup its claims payment after damage caused by the marina. 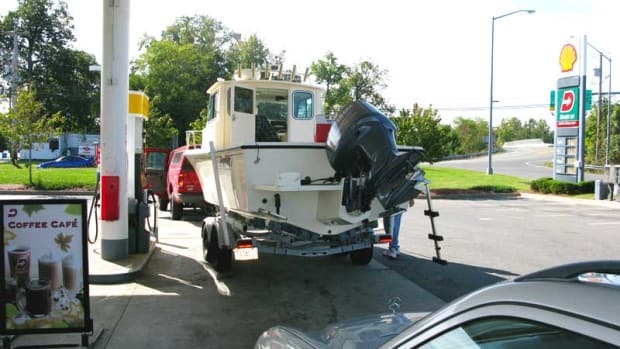 Once the waiver is signed, a boat owner has in essence agreed that the marina isn’t responsible if marina staff is negligent, for example, of gouging the gelcoat while hauling out the boat. “Indemnification” applies to boating guests or invited workers. 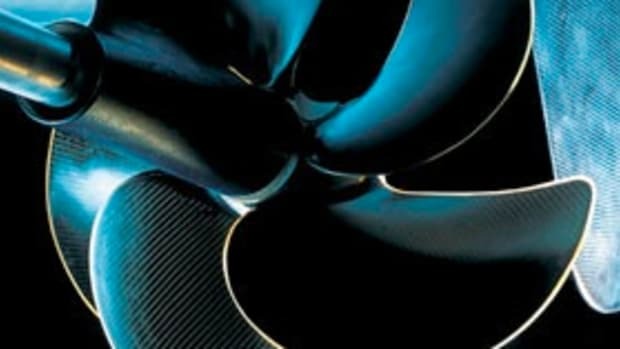 A boat owner agrees to defend the marina and pay any damages the marina may owe if one of these parties is injured – even if it’s the marina’s fault. 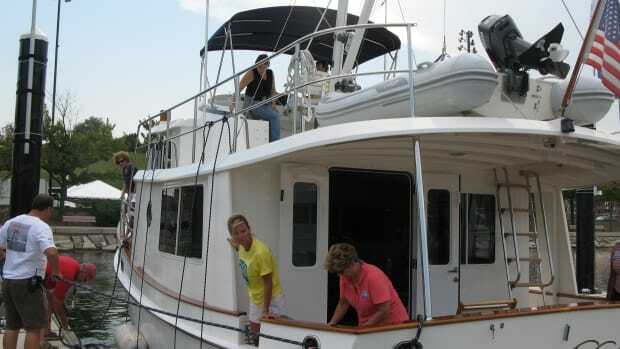 “Requirement of Insurance With Additional Named Insured Clause” asks the boat owner to add the marina as an additional insured on the boat policy at the owner’s expense, essentially asking that the marina be protected the same way as the policyholder is – sort of like adding your Uncle Bob to your policy. 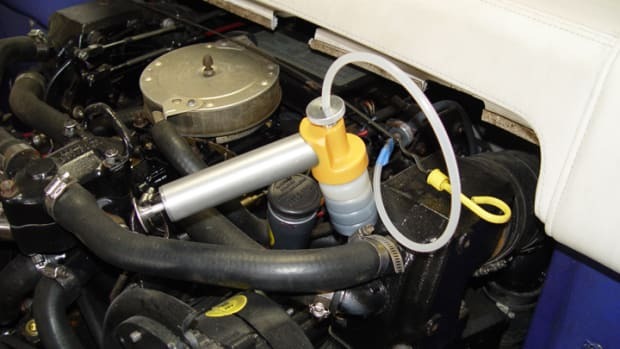 That means the marina is also covered, if, while hauling your boat, a marina staffer bumps the vessel into a steel bulkhead and causes damage, much in the same way if the boat owner had done the same thing. But note that it’s the insurer that decides to add this coverage and at what cost. Don’t assume the insurer will pay. 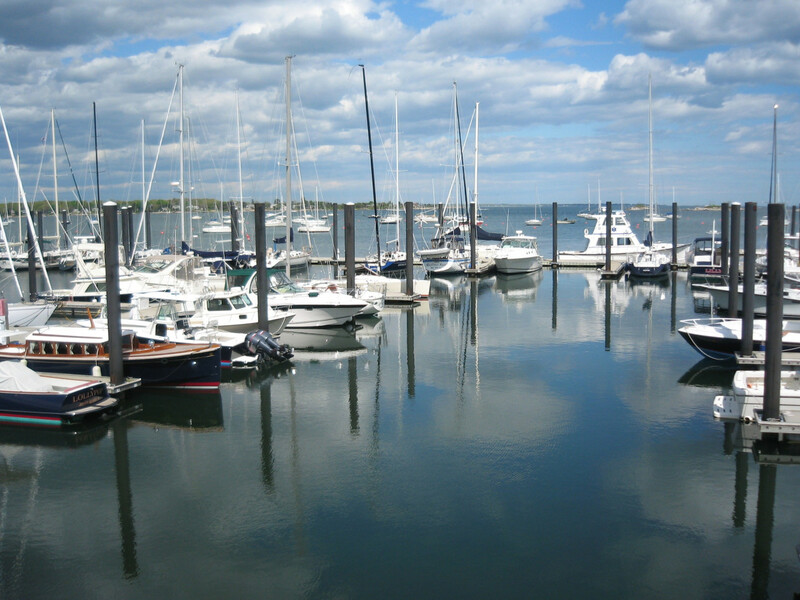 For a full look at dock contracts, go to www.BoatUS.com/marinacontract.